Spotify, YouTube, and SoundCloud are popular online music services. We use these service when we want to listen to songs. Each website has something different for users. We enjoy music videos on YouTube, Pandora helps us to find a playlist as per our interest and SoundCloud is best when we want to listen to nice music mixes. Suppose you have a service that helps you access all these services at one place. TuneCrawl is a nice web application that is designed for music lovers. 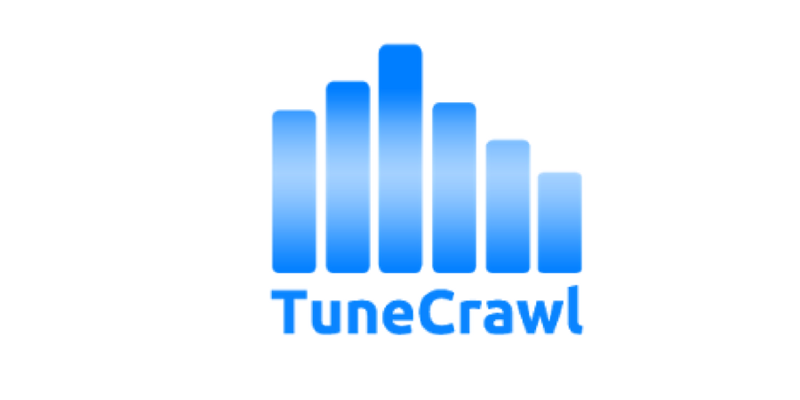 If you like listening to music online, you can use TuneCrawl to access all your favorite music websites at one place.TuneCrawl has an easy interface with a big search box. You can search music by song name or artist name. Just type and press enter. TuneCrawl will list results from Spotify, YouTube, and Soundcloud in three different columns. Search results for each service will be only six. There is no way to load more than six search results. Every search result has a big play button to listen to the song. Click on the play icon and a music player will pop. Just above the music player, you will find a toggle button to show/hide the player. Songs can also be shared on Facebook and Twitter. If you are interested in buying the song, you can either buy it from Amazon or Google Play Music store. TuneCrawl is really a nice service if you love music. If helps you by putting popular music service at one place. Use this nice app and share your views with us via comments.